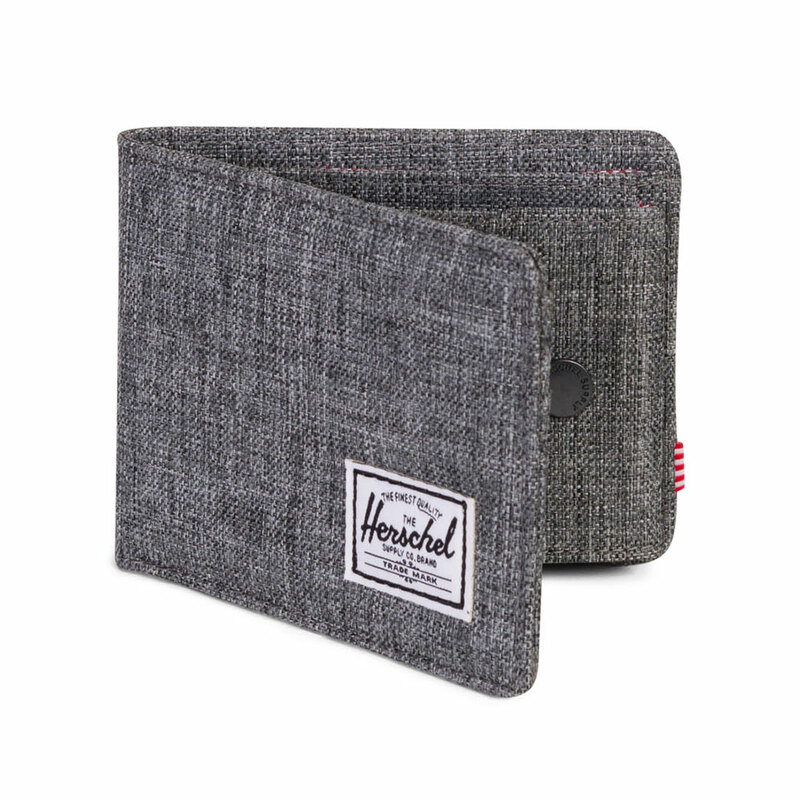 Herschel Roy Coin Wallet in Raven, a classic textile wallet from Herschel designed with the latest RFID protection to keep your money safe. 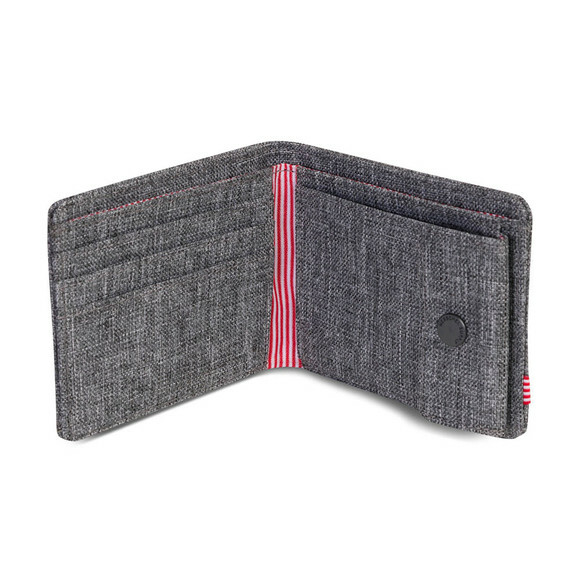 The Roy Wallet has multiple card slots and a pocket for your notes. 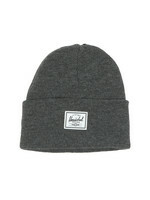 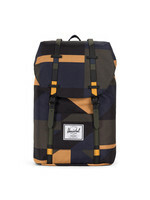 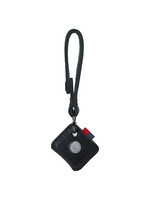 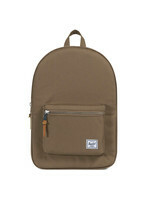 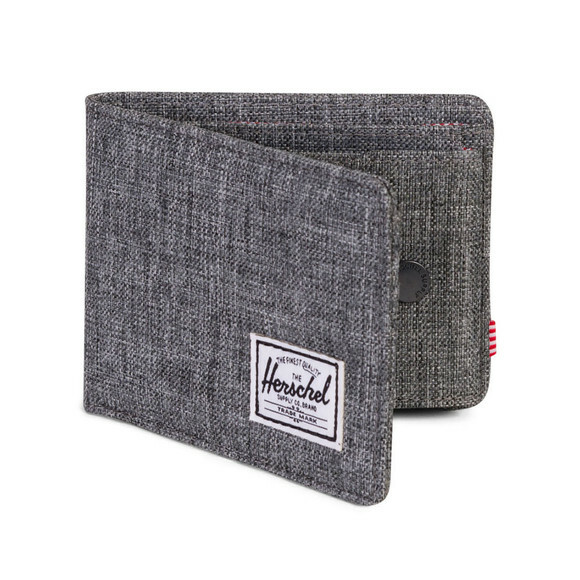 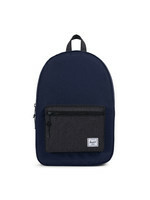 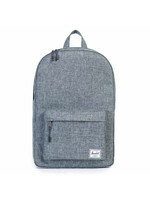 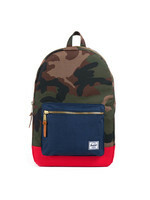 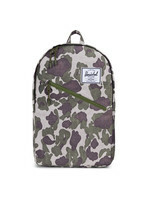 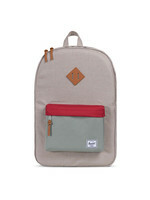 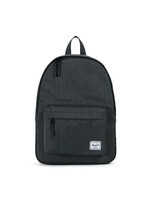 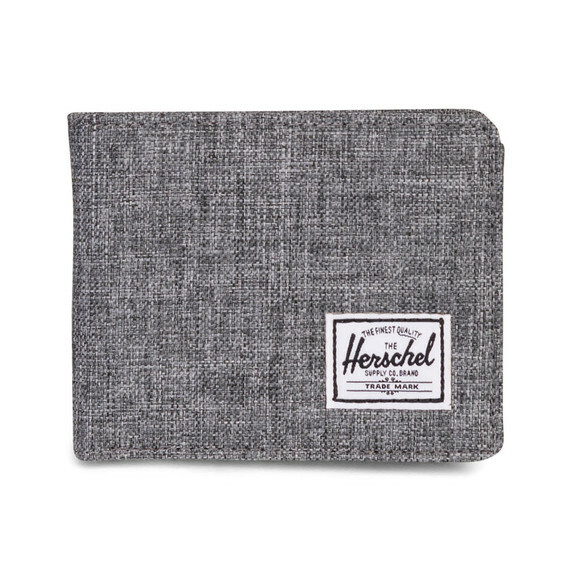 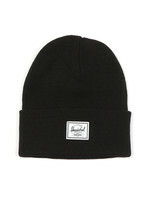 Herschel have added a press stud close coin pocket.